You can use Skype from a web browser to avoid downloading and installing the program to your computer. This is possible through the web app called Skype for Web. Skype for Web functions much like the desktop version of the program with the huge benefit being that you can Skype with anyone from any computer, so long as you can access the website. This means you can also check Skype messages without downloading the app. Just log in to Skype for Web and see all your messages there, and even respond to messages just like you would in the full, desktop program. Accessing the Skype website is only one step. You also need to give your browser the correct permissions to access your camera and microphone if you plan to chat that way. Skype for Web is available globally, but it works only in Chrome or Edge. Log in to your Skype account if asked. This can be your phone number, email address, or Skype name. If you plan to use Skype online just for text messaging, you can stop here without completing the steps below. Give Skype for Web access to your camera and microphone. How you do this depends on your browser, but it should be as easy as trying to use the mic or camera and then clicking an Allow or Yes button when asked. You might have to first go into your browser's settings to enable mic and camera access at the browser level before you can allow Skype to use them. See how to do that in Chrome if you need help. You can do the same for browser notifications. For example, the first time you open Skype for Web, you might be asked to show notifications so that Skype can alert you when someone messages you or starts a call with you. That's it! 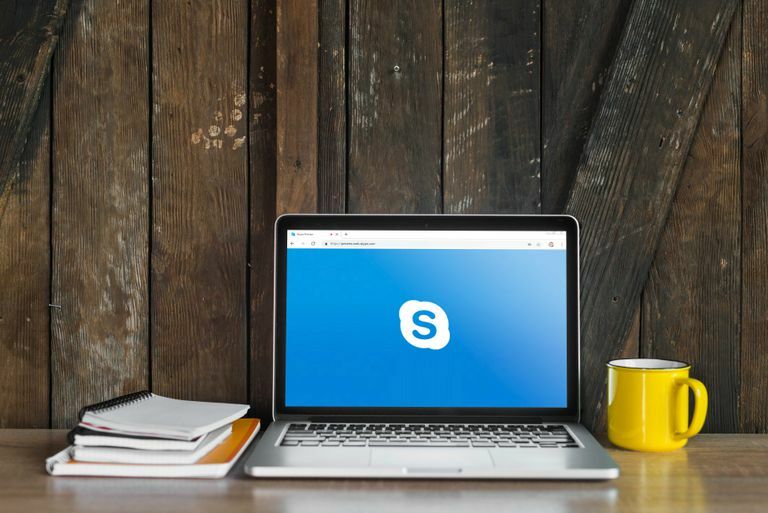 You can now use Skype without downloading the program.